It's April Fool's Day today and I haven't played any tricks on anyone. Yet... What I have been doing today is organizing some of our archived printing and advertising projects. 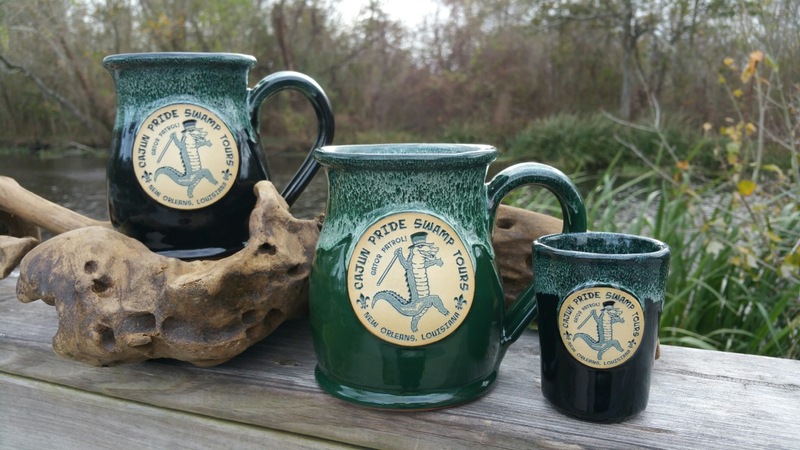 In a file from 2002 I found a FAQ sheet about our handmade mugs: Realizing that none of this valuable information is posted on our website I figured that I could post it here so that it won't languish in it's small archived 2002 file. Unbelievably, most of the questions and answers are still the same. Q: Are these mugs dishwasher safe? A: Depends on who is washing your dishes... Just kidding, every piece of stoneware we make will be fine in the strongest industrial dishwasher. Just don’t drop it when you are putting them away. 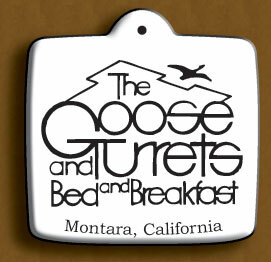 "One Christmas season I gave all guests a handmade ornament from Deneen Pottery with my Goose & Turrets logo. One guest, a young lady from Australia, began to cry, and she flung her arms around my neck and said, "You are just so sweet, that's the only present I've gotten this Christmas." 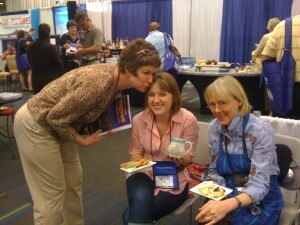 I will never forget that experience nor that Deneen Pottery was a part of it.